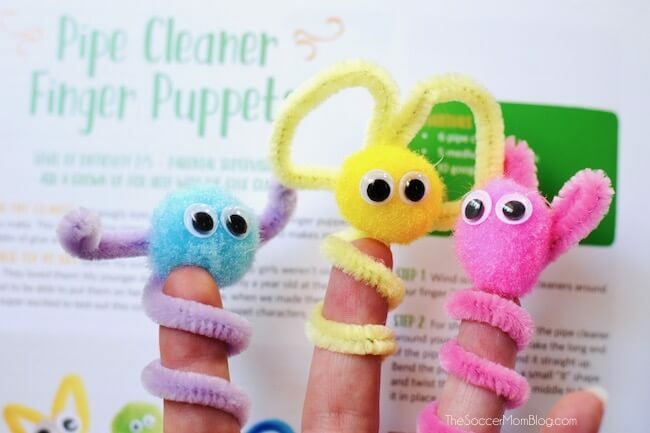 Pipe Cleaner Finger Puppets are an easy, mess-free kids craft and boredom buster perfect for rainy days! Usually “craft days” are reserved for rainy days. However, here in Texas we have a bit of a different problem: in the summer it can be too hot and too sunny to play outside, especially during the heat of the day. 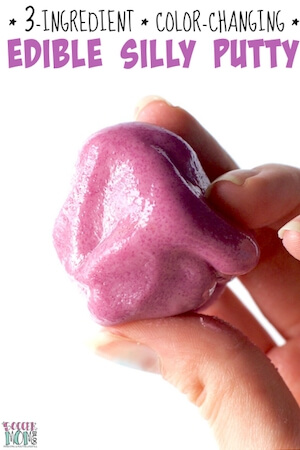 We love sensory activities like edible slime, but some days you just don’t want to get a big mess started in the house. And let’s face it, slime does get messy! 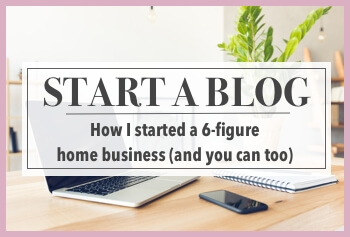 Perhaps the best part about this book — most of the crafts require only simple supplies, many of which you might already have on hand in your craft room. Think: toilet paper rolls and pipe cleaners. Speaking of pipe cleaners, ss soon as my four-year-old daughter saw this book, she zeroed right in on the brightly colored pipe cleaner finger puppets on the cover. 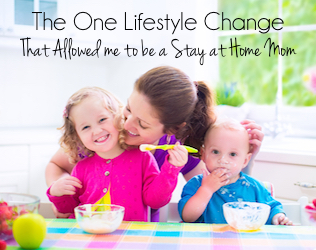 Luckily, we already had all the supplies we needed at home! 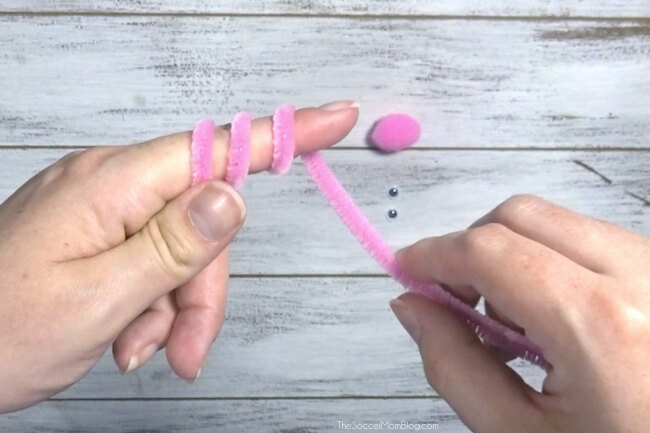 For your convenience, we’ve included shop-able ad links to supplies used to make this easy kids pipe cleaner craft; read our disclosure policy here. 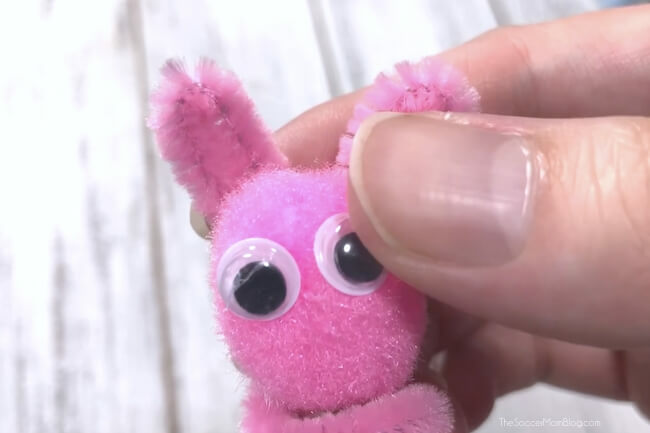 First, watch this one-minute video to see how we made Debbie’s pipe cleaner finger puppets, then keep reading for step-by-step instructions. 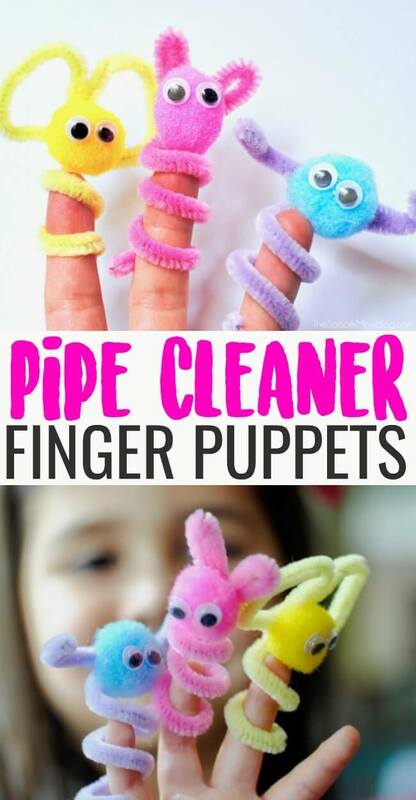 Start by wrapping a pipe cleaner around your finger 3-4 times, leaving half of the pipe cleaner unwrapped. Fold the straight end of the pipe cleaner to make one ear, then another, securing in the middle. 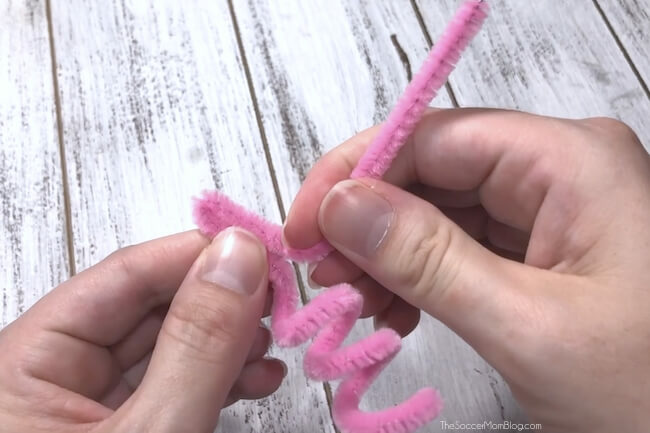 Glue a matching pom-pom over the part of the pipe cleaner where the ears intersect. This also secures your puppet in place. Debbie’s book shows lots of additional ideas to make different types of puppets, with all sorts of ear shapes and even arms. 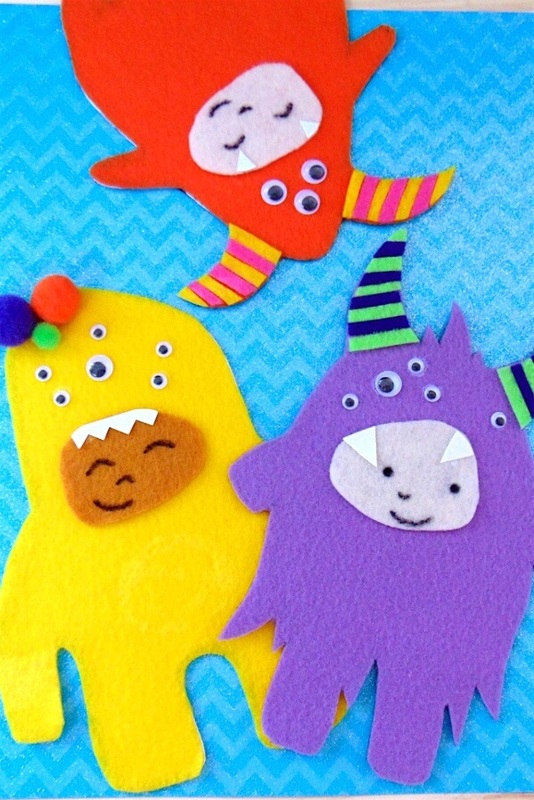 So many possibilities to make the puppets your own! 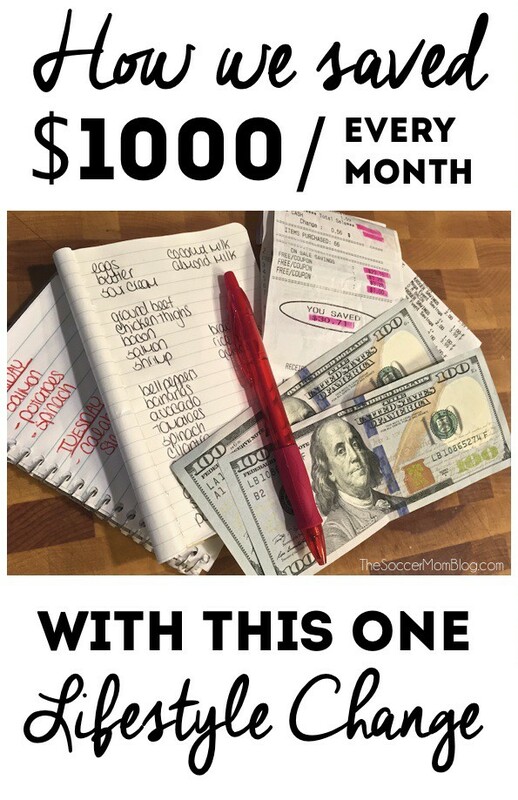 Each craft is beautifully illustrated by full-color photos, with tips and difficulty level noted so you can pick the perfect craft for your crew. The crafts are also grouped into themes, like the Puppet Show chapter to which our pipe cleaner finger puppets belong. 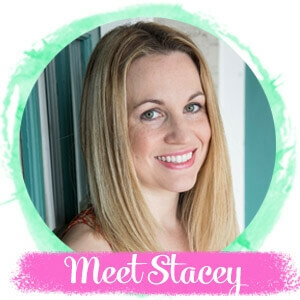 This book is perfect to keep the kids busy all summer long and it makes a great gift for other parents and educators who may also be on the lookout for easy, mess-free activities. 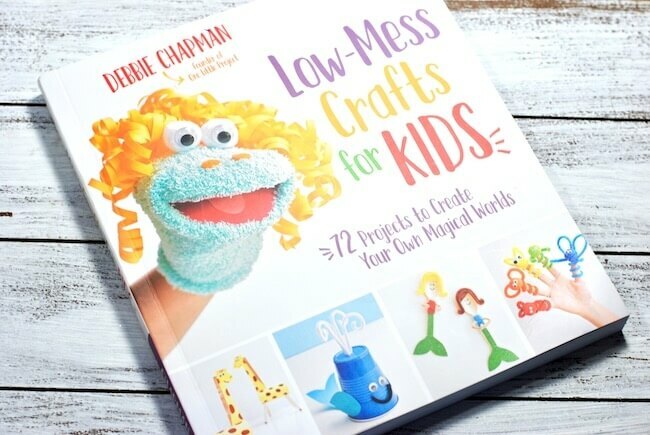 Click here to order your copy of Low Mess Crafts for Kids on Amazon!